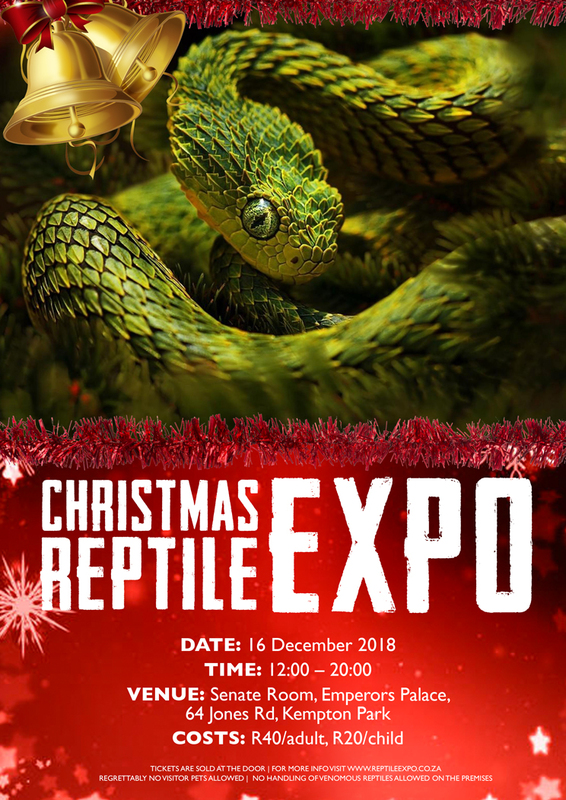 Byron Zimmerman (Snakes for Africa) produces them every year. Some really stunning boas might I add. If you are interested I would suggest speaking to him for good quality Amazons. She looks really good. I would say gravid not ovulation from what you were saying. Just a reminder that the course is next weekend. Please email courses@snakebiteassist.co.za to book your spot. Just over 2 weeks till the next expo. 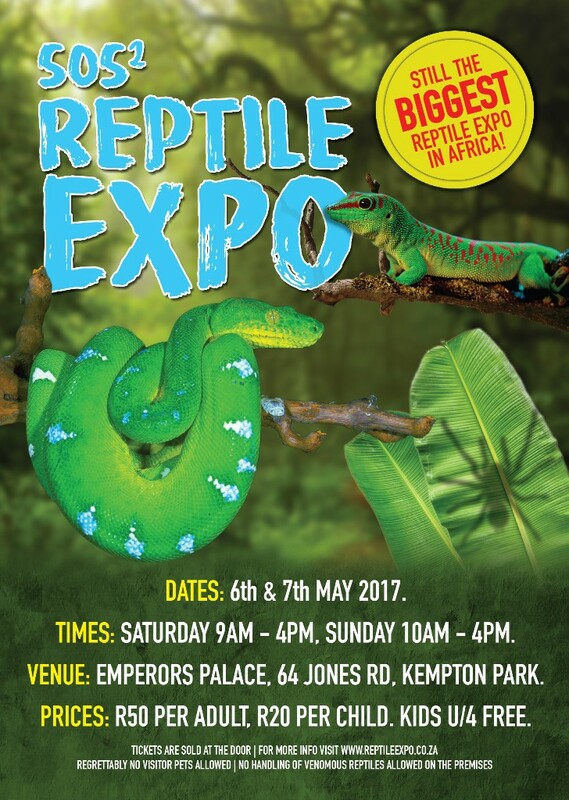 Like our Facebook page SOS Reptile Expo for updates. Our July meeting will be taking place on the 29th July at Silverstar Casino, Krugersdorp. We will be meeting at 6:30pm at The Globe and will be visiting the Power of Poison exhibition. Tickets are R50 per person.